In our modern age, we just all have so many things in our lives. Instead of sending you one more thing that you’d have to set on a shelf somewhere, re-gift at your next White Elephant Gift Exchange, or simply throw away this year we dedicated our gift giving budget to three non-profit organizations who are making a difference in our communities and around the country. Please see below for more information on these three worthwhile non-profits and consider them for your own corporate or personal giving efforts. Helping Hands does life together with people during their times of need. Life, especially facing a pregnancy decision, was never meant to be done alone. 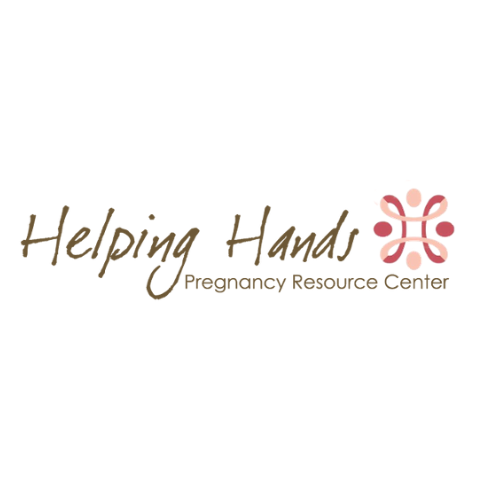 Helping Hands staff and volunteers are here to help and meet women and families where they are at in life. They provide services to those who need a helping hand in Bluffton and Montpelier, Indiana. 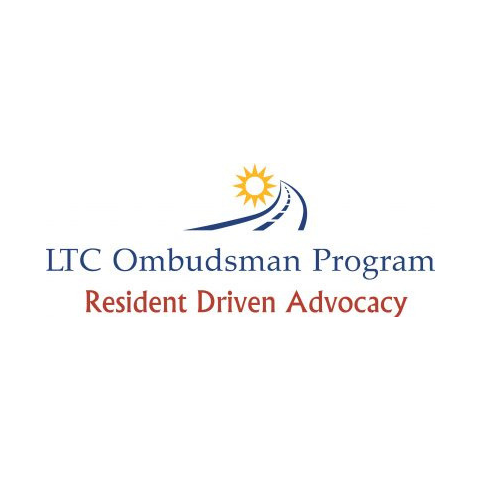 The LTC Ombudsman Progarm champions resident-driven advocacy for long-term facility residents in Northeast Indiana. People who live in long-term care facilities have numerous rights protected by both federal and state law, unfortunately many such resident’s can’t speak up for themselves and lack someone to speak up on their behalf. The LTC Ombudsman Program steps in to advocate for and empower those who don’t have someone to speak on their behalf. The Spiel Foundation is an Indianapolis-based non-profit dedicated to donating quality board and card games to children’s hospitals and senior citizen’s centers. Their goal is to bring a few hours of enjoyment into the lives of kids and seniors when they just need a break from the concerns of every day life. To-date, the Spiel Foundation has donated over 2,000 games to kids and seniors across the United States.